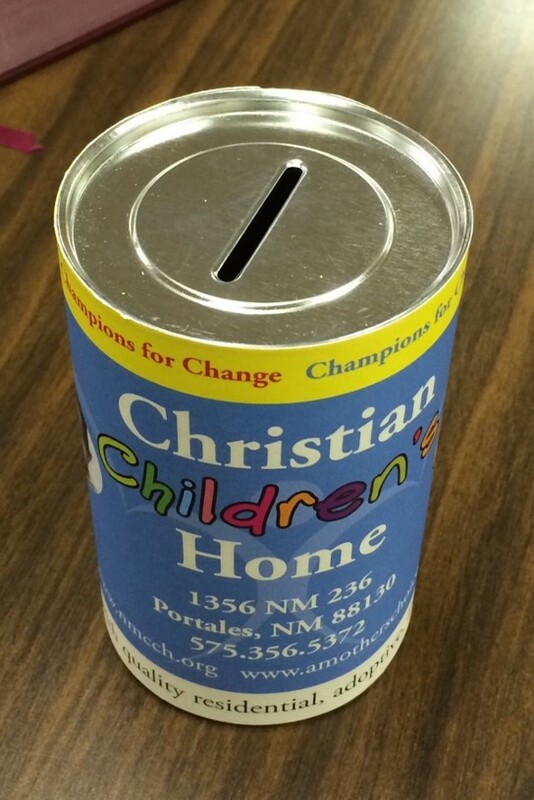 The New Mexico Christian Children’s Home is supported by the generosity of many donors. What is truly awesome is the variety of our donors. Some donors are able to give large amounts of money that have helped us build Hope Haven for Single Parent families or provided scholarships for our students and single moms to go to college while other donors send us whatever they are able each month or year. Some donors are in their retirement years and continue to share with the Home from their investments while other donors are less than 10 years old and send a few dollars or sometimes even a few cents. Some donors are large churches and some are very small yet each one faithfully supports the Home with financial support, groceries, Christmas and birthday gifts for our children and other meaningful and useful donations. Some donors love sports and help support our children’s recreation interests, some donors love animals and support our 4-H program while others lovingly support the education and spiritual needs of our children and single parents. Some of our donors are former residents and single parents from NMCCH who want to give back. Champions for Change cans are an important fundraising tool that anyone can help with. Proceeds are used to purchase food and other needs for our children. The past couple of years, NMCCH has doubled the amount of people we serve. We are serving an increasing amount of children from Liberian refugee communities through our Residential Homes. We are serving more single parents and their children than ever before with the addition of the Hope Haven community for Single Parent Homes and we continue to facilitate several adoptions each year and serve our families in Adoptive Homes. So, what does all this mean? It means it continues to take all of us – the young, the middle aged, the elderly, the wealthy, the sacrificial giver, the church, the ladies’ group, the Sunday school class, the civic group – all of us who love and care about children to continue to serve, to give, to make a difference! Thank you, our donors – wherever you may be, whatever age you are, whatever amount God is leading you to give. Thank you for your generosity, thank you for your continued support and partnership with the Home. It truly takes all of us! 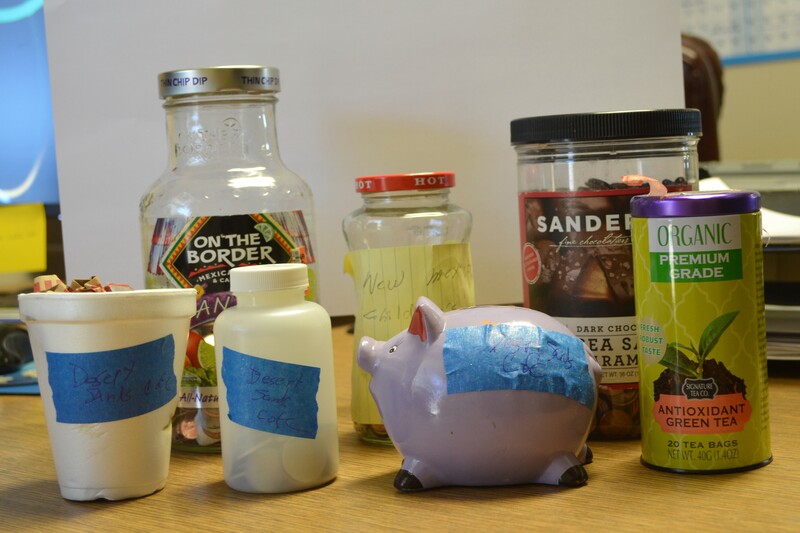 Some of the creative containers our donors have sent us recently to support the children at NMCCH!